(i) Intermediate / Senior Secondary (or its equivalent) with at least 50% marks. However in case of SC/ ST/ BC/ Differently Abled candidates, the minimum marks shall be 45% and pass in 2 - year Diploma in Elementary Education / 4-year Bachelor of Elementary Education (B.El.Ed.) / 2 - year Diploma in Education (Special Education). (i) Any graduation in concerned subject with at least 50% marks. In case of SC/ST/BC/Differently Abled candidates, the minimum marks shall be 40%. and pass in Bachelor of Education (B.Ed) course / Bachelor of Education (B.Ed -Special Education). (ii) 4-year B.A.Ed/B.Sc.Ed., with at least 50% marks, in case of SC/ ST/ BC/ Differently Abled candidates, the minimum marks shall be 45%. Graduation with Language concerned as one of the Optional Subjects (or) Bachelor of Oriental Language (or its equivalent) (or) Graduation in Literature (or) Post Graduation in Language concerned and Language Pandit Training Certificate/ B.Ed with Language concerned as one of the Methodologies, in respect of Language Teachers. 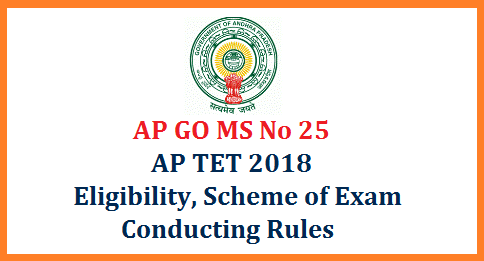 Must possess Intermediate Certificate issued by the Board of Intermediate Education, Andhra Pradesh (or) Equivalent certificate recognized by Board of Intermediate Education, Govt. of A.P. and Under Graduate Diploma in Physical Education (U.G.D.P.Ed.) of One or Two years duration/ Diploma in Physical Education (D.P.Ed) of duration not less than Two years (or equivalent) from any NCTE Recognized Institution. Must possess a Bachelor’s Degree or its equivalent (or) Bachelor’s Degree with Physical Education an elective subject (or) Graduate in Physical Education (BPE) at least Three years duration from any NCTE Recognized Institution.